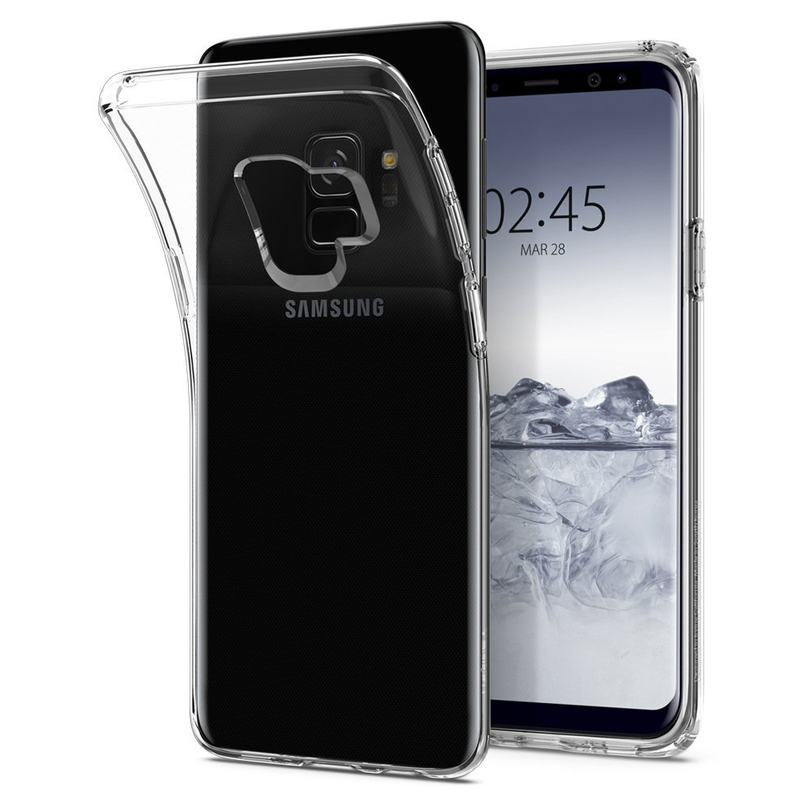 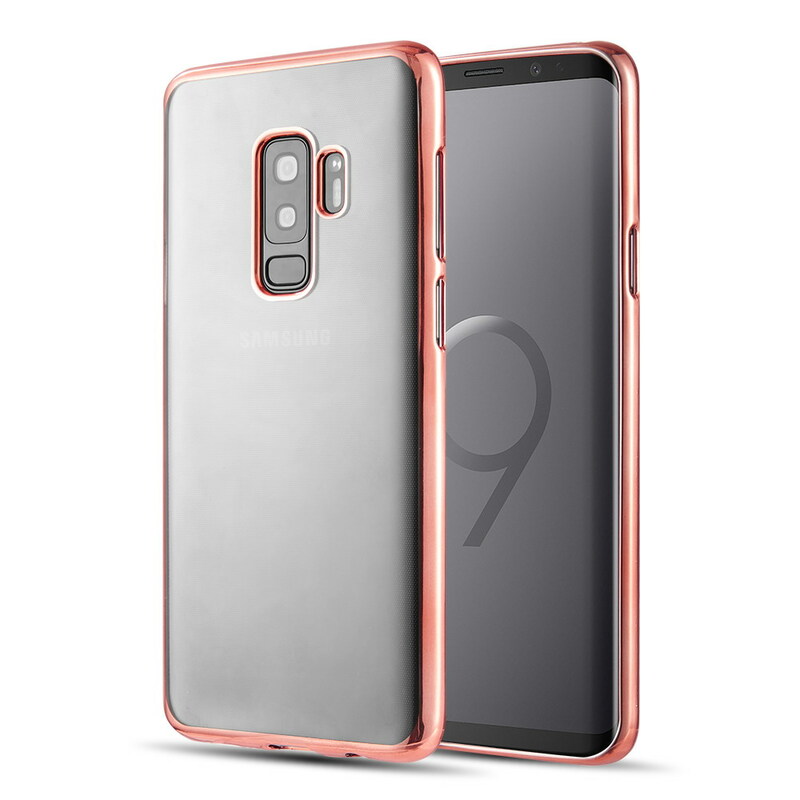 [Samsung Galaxy S9 PLUS] Redshield Card TO GO II Hybrid Case PC + TPU with Card Slot [Silver]Ultimate protection with optimum functionality. 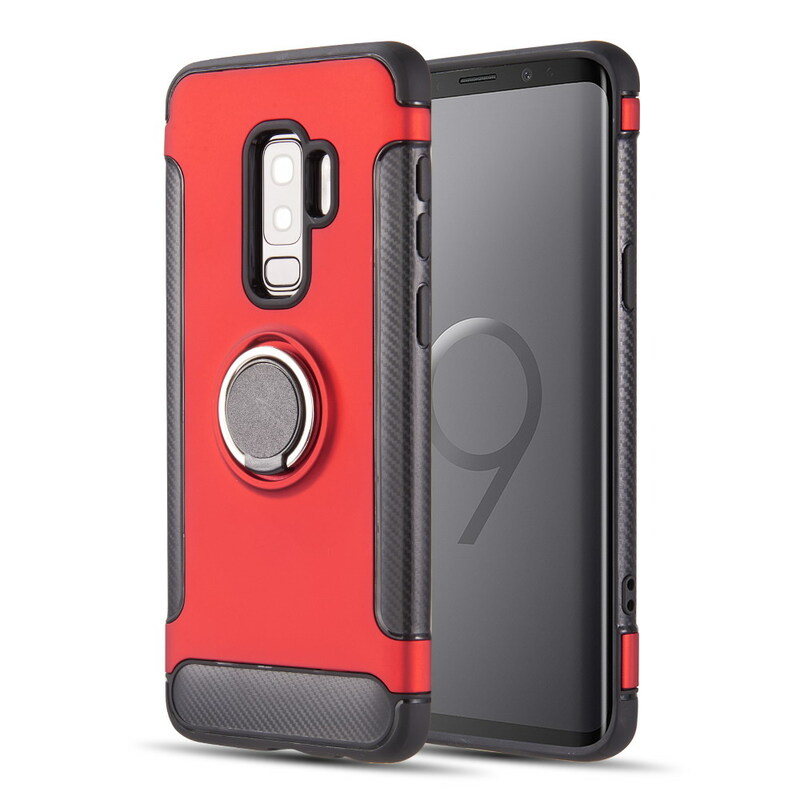 The Card TO GO II Hybrid Case PC + TPU with Card Slot provides card storage built within its durable dual-layered protection. 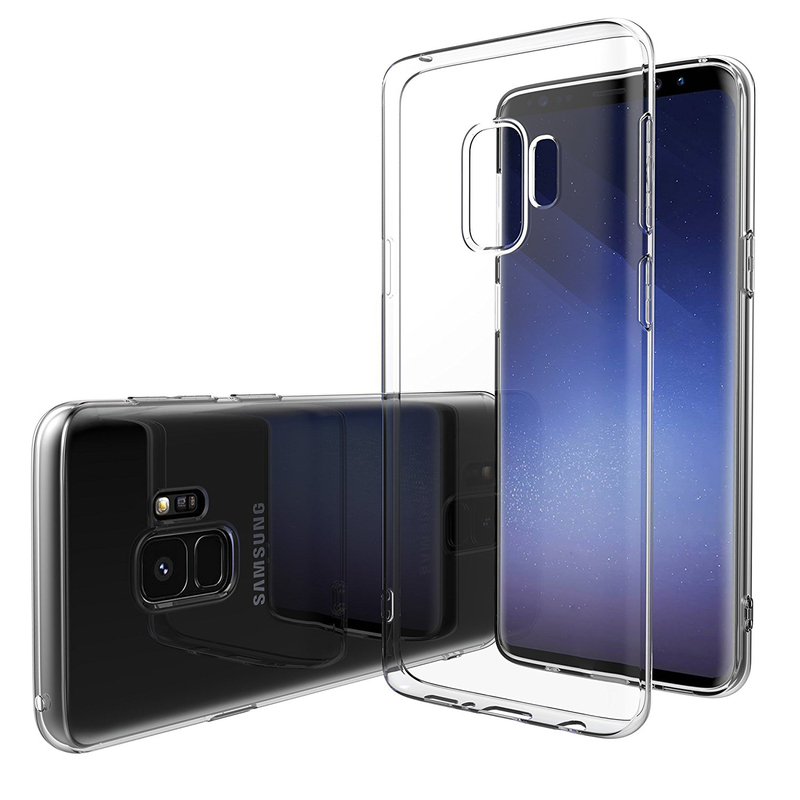 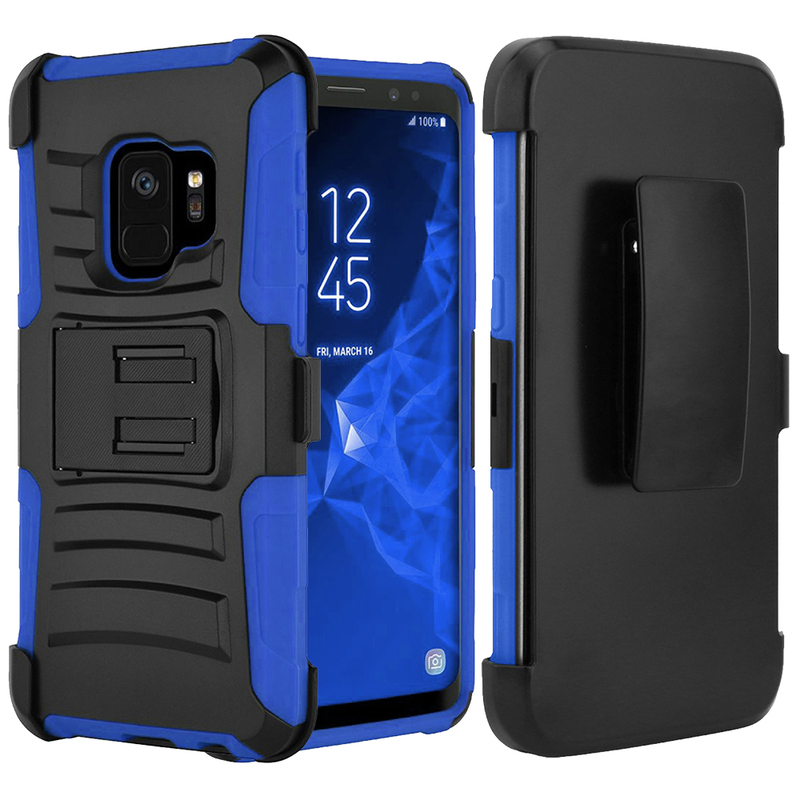 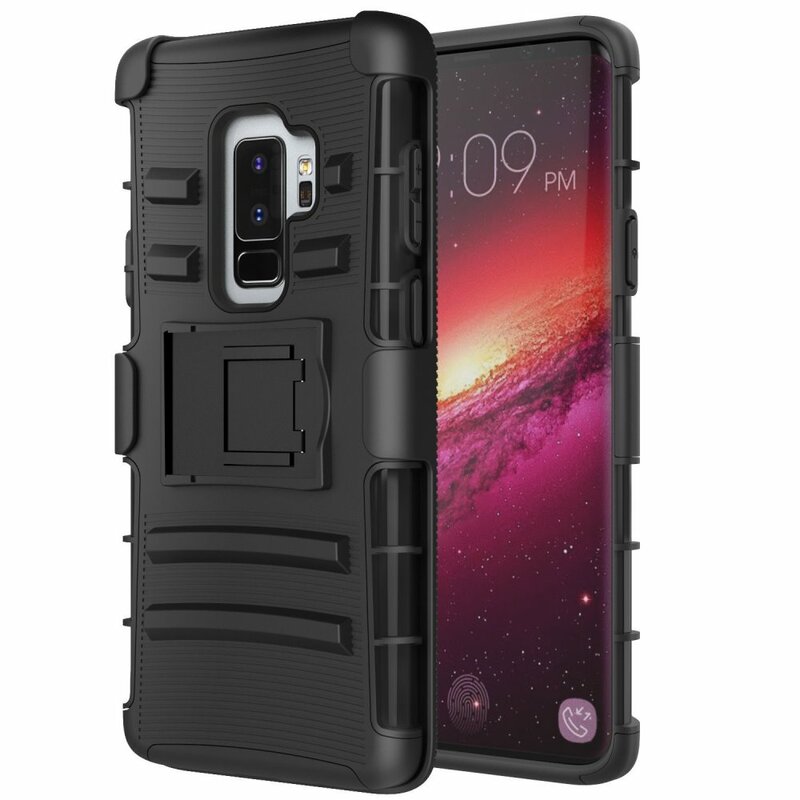 *This case was made to fit your Samsung Galaxy S9 Plus only, and will allow access to all buttons and functions. 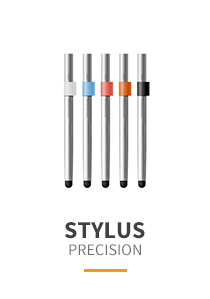 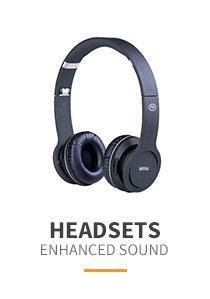 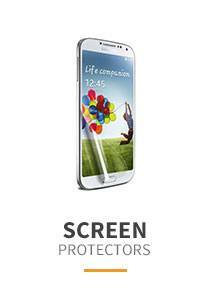 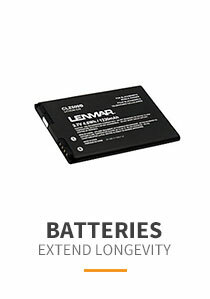 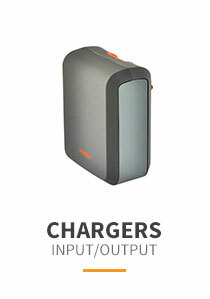 Ultimate protection with optimum functionality. 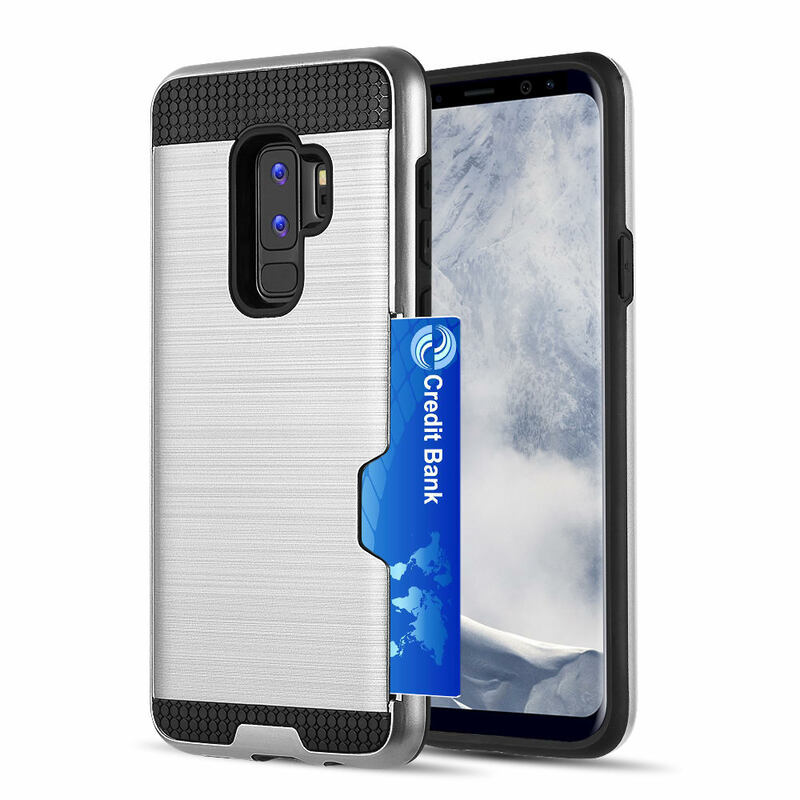 The Card TO GO II Hybrid Case PC + TPU with Card Slot provides card storage built within its durable dual-layered protection. 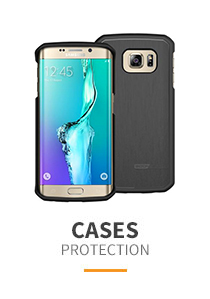 With sliding technology, the cover provides quick and easy access but also a secure closure to fight off open security issues. 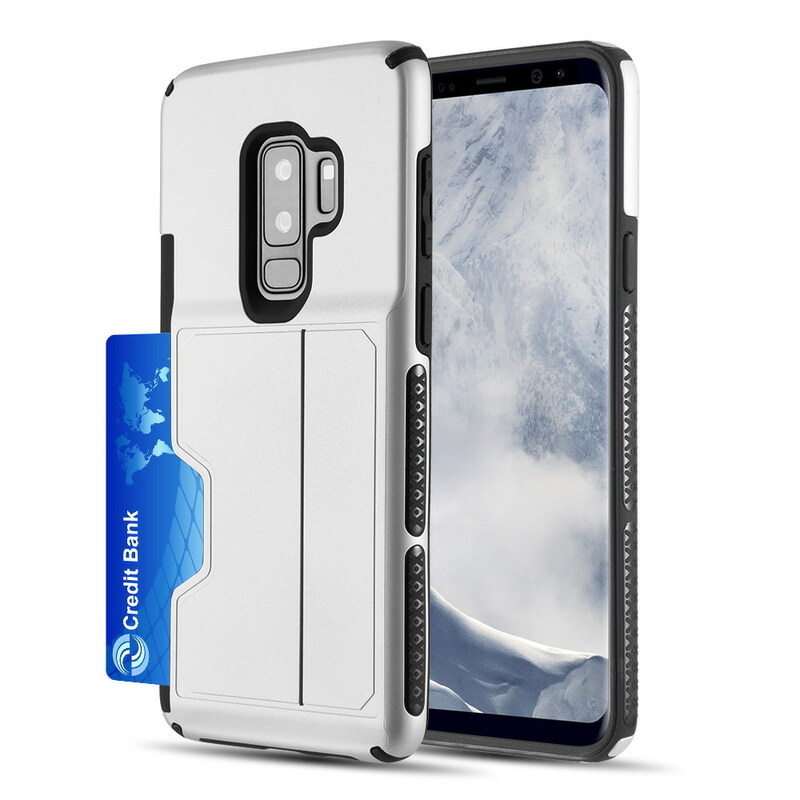 Protect not just your Samsung Galaxy S9 Plus, but also your essentials with the Card TO GO II Hybrid Case.